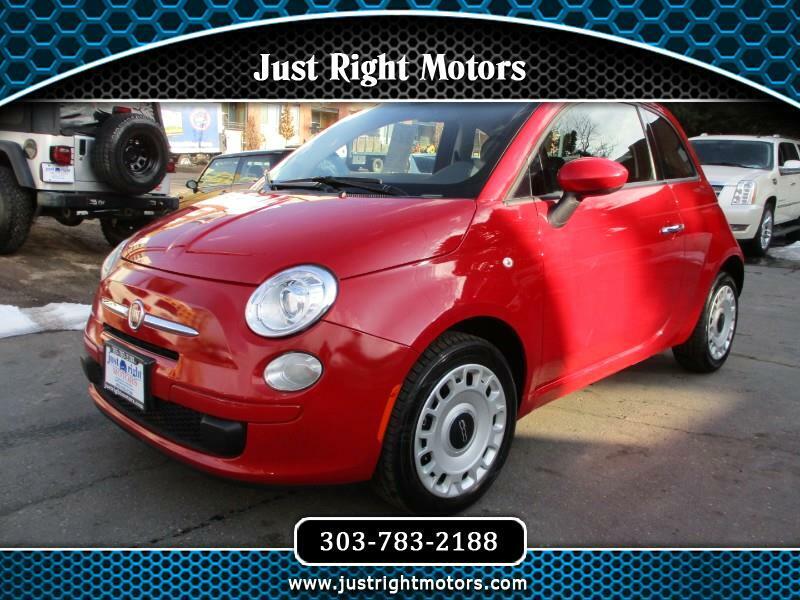 Very fun to drive 2015 Fiat 500. Never worry about finding a parking spot again! With up to 40 MPG, this car will rarely visit a gas station! only 22,000 miles! Just serviced and super clean. All credit considered.